The 360° Bug Net was designed for a blissful mosquito-free sleep – this provides extreme protection against all bugs. 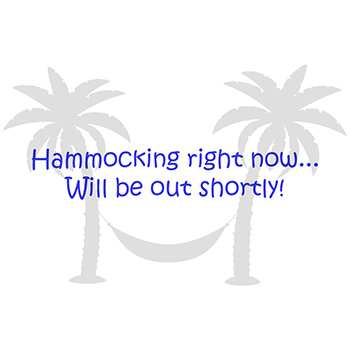 The INCA bugnet is so dense that it does not even allow no-see-um to allow your hammock! The bugnet is portable and light weight – helps campers and trekkers to carry this in a small co-ordinated fabric bag. The bugnet comes with a two-side zipper and is very convenient to set-up. It’s time to say farewell to pests! 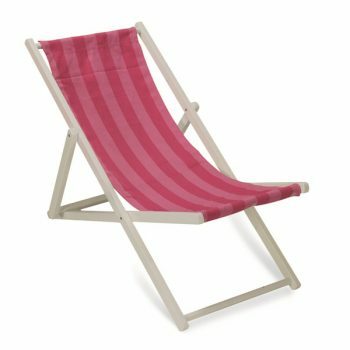 INCA's folding hardwood deckchair is ideal for lounging on the beach or just relaxing in your garden. This will provide you with a comfortable seat all day. The Deck chair features 4 different reclining levels to make sure you are always at your most comfortable when seated. The chair Folds completely flat for easy storage and transport on your days to the beach. Manufactured from the good quality FSC certified hardwood. 100% Nylon parachute fabric which is breathable and very light weight. Ideal for champing/trekking trips Carry pouch is attached to the Hammock. Folds into a 15cmsx10cms pouch. Braided Cord Tree strap comes with the product. The INCA hammock cushions are produced from soft polyester / olefin fabric, and are not only an excellent way to get added comfort on the hammock but also to transform the hammock with a new look. 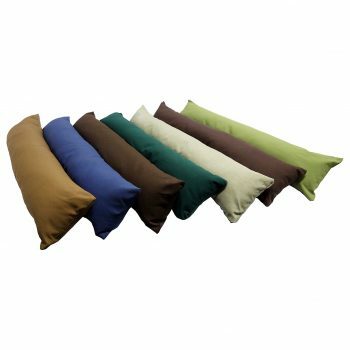 The pillows can be made of a solid or stripe colour cloth on either side filled with polyester fiber. Use a matching or a contrasting colour to make your hammock even more attractive. Our pillows complement most outdoor colour schemes, and are compatible with rope and fabric hammocks. It can be used both indoor and outdoor and we recommend storing the pillows inside when not in use.